The network morning newscasts kicked off a weekend of royal wedding coverage with shows hosted live from Windsor, England. 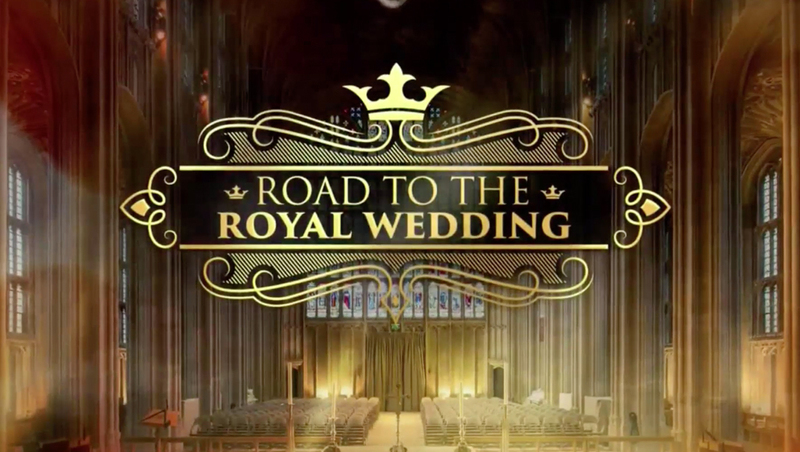 NBC rolled out a special open for “Today” devoted completely to the royal wedding under the banner “Road to the Royal Wedding” and featuring stylized graphics and photography accented by burst of gold and light and oversized scrollwork elements. During its coverage of the royal wedding, “Today” switched its lower third insert graphics to an off-white and gold look. 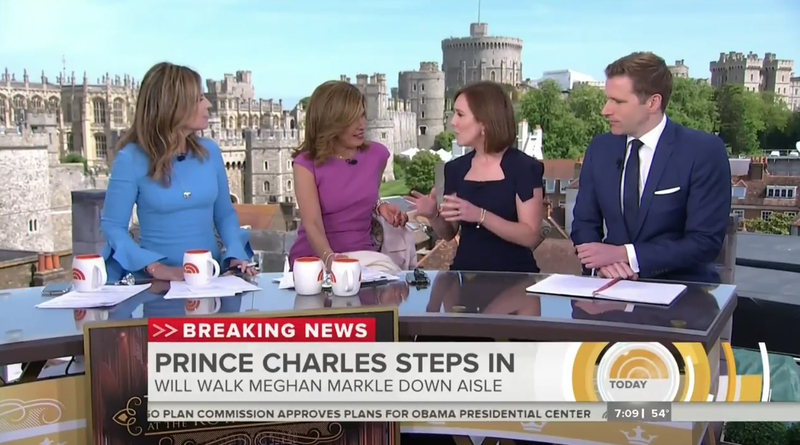 NBC anchored the entire broadcast from Windsor, with both primary co-anchors Hoda Kotb and Savannah Guthrie making the trip across the pond.